I was really surprised when I got these to find that they were not only repainted, but remolded as well. 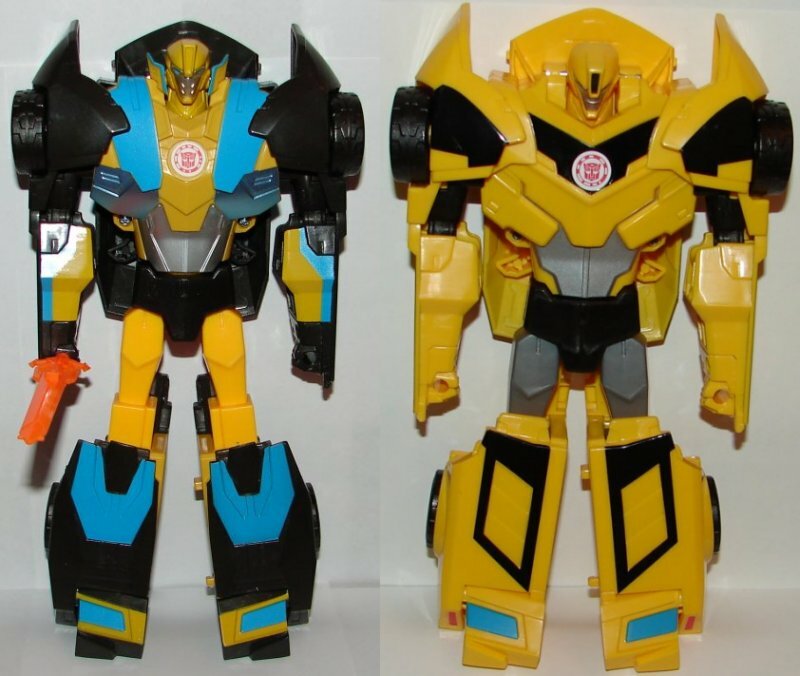 You can read my original reviews of Three Step Changers Bumblebee and Optimus Prime. 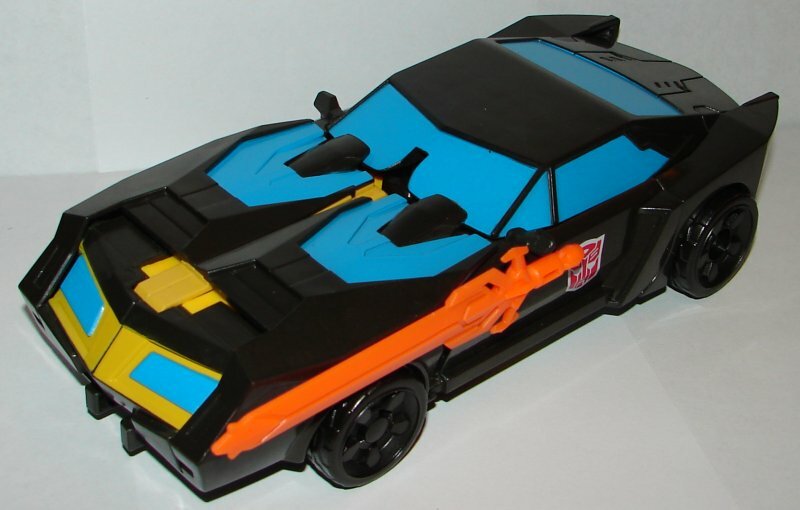 In vehicle mode, Bumblebee’s hood has been remolded and a port has been added on his fender for his sword, which is also a new addition. 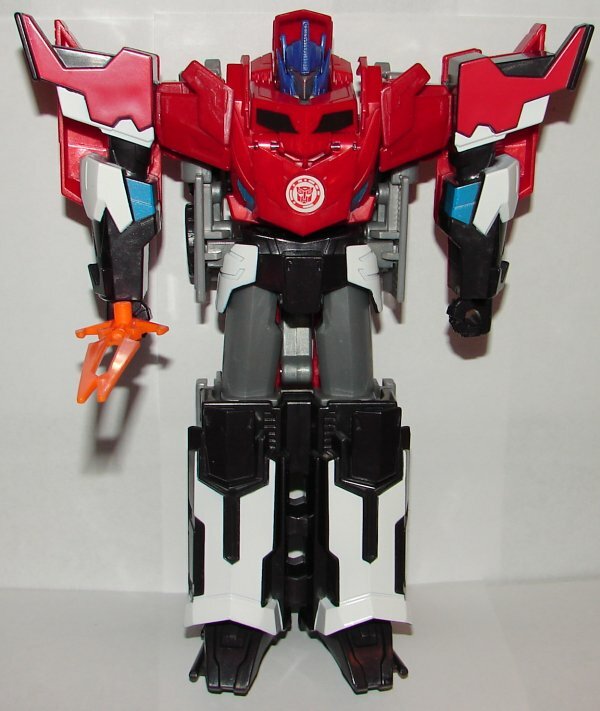 In robot mode his lower legs and chest has been remolded. The new paint job is fantastic. He’s got lots of paint apps. 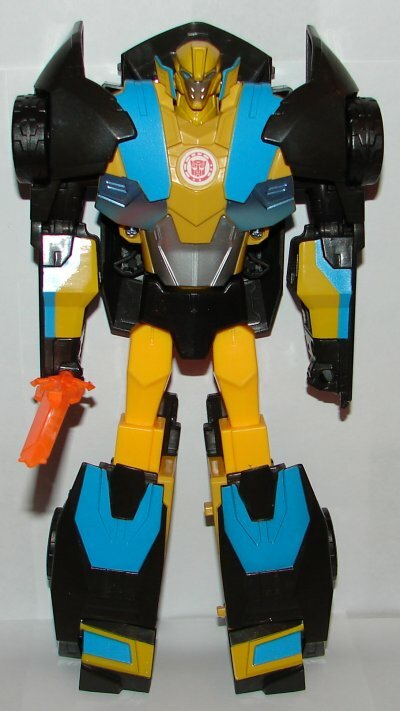 Bumblebee really looks nice. They did an amazing job on Optimus Prime. 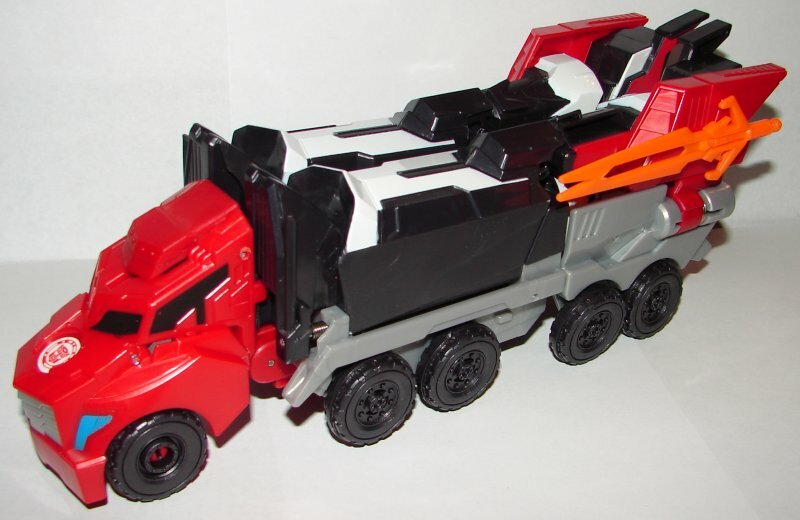 In vehicle mode the cab has been extensively remolded. Also the top rear of the trailer. 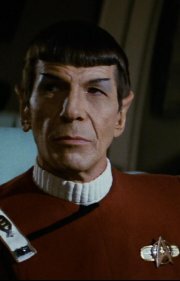 A port has been added on the side of the trailer for his weapon, which is also new. In robot mode his chest, shoulders, arms, and head have all been remolded. He has a pretty great paint job too. 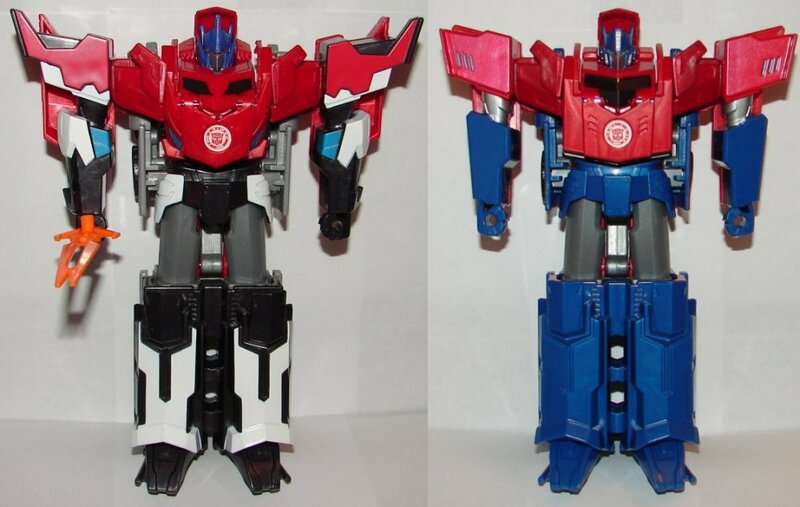 Overall: To be honest, these are the better versions of both toys. 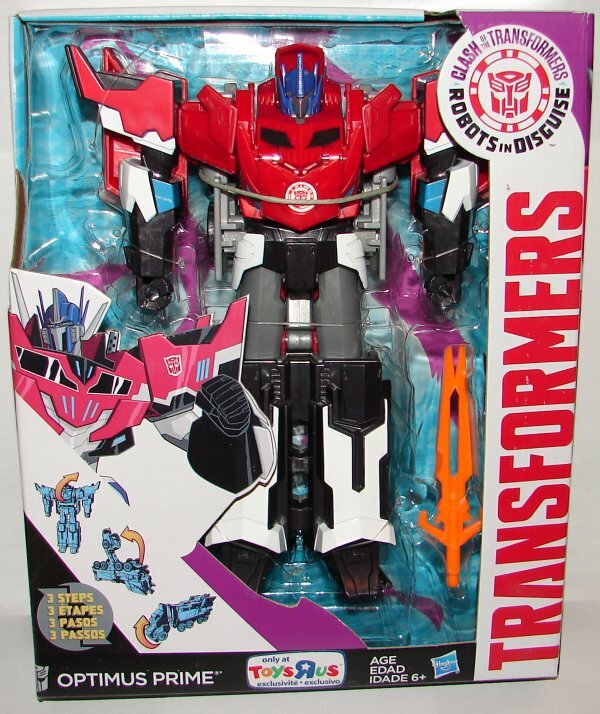 So, if you skipped the original Three Step Changers, get these ones, they are much better. 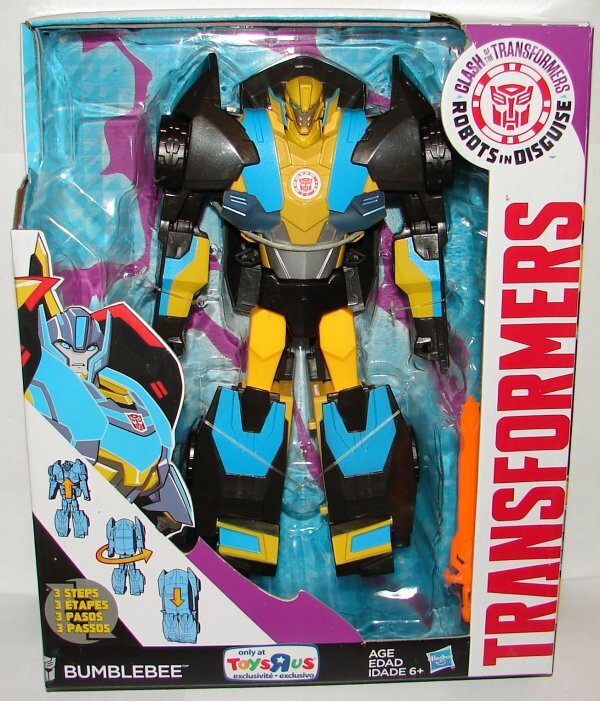 This entry was posted in Toy Reviews, Toys, Transformers and tagged 3 Step Changer, 3 Step Changers, Bumblebee, Clash of the Transformers, Optimus Prime, RID, Robots in Disguise, Three Step Changer, Three Step Changers, Toys, Transformers, Transformers: Robots in Disguise. Bookmark the permalink.